Thanks for all of you who got us over 25200 views on www.sensr.net this weekend!! You helped us set a new record!! 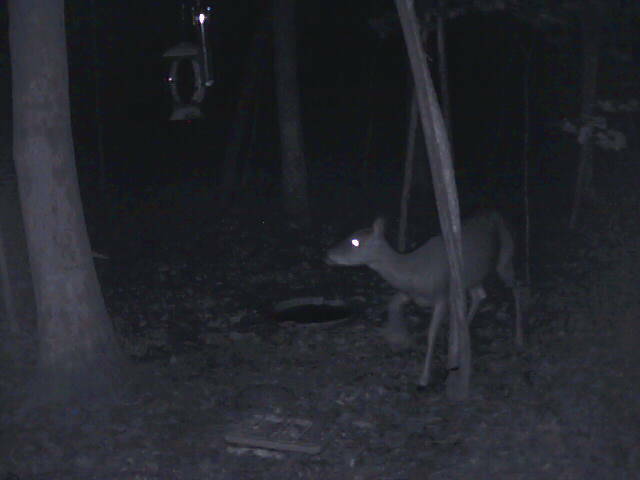 Also thanks to all the new members..if your not a member of deercam yet sign up today only $10.00 per year! !